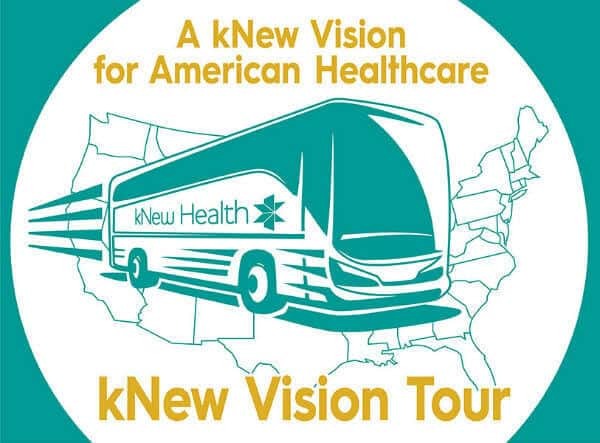 kNew Health, the Evolution of Medicine and the Functional Forum present the kNew Vision Tour. A 22-city, grass-roots effort dedicated to massively raising national awareness about functional medicine as the solution to our nation’s health crisis. The tour will be part rock-concert, part community rally and part integrative health symposium, featuring your area’s top doctors, experts and activists on stage covering a variety of exciting health creation topics.